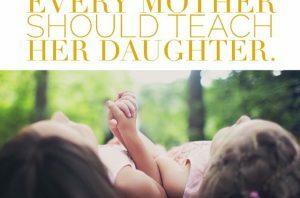 It is true that your kids become the centre of your life and if you have the opportunity to be with them all the time, you would happily take it up. Some mommies are just lucky to take their kids along to work. 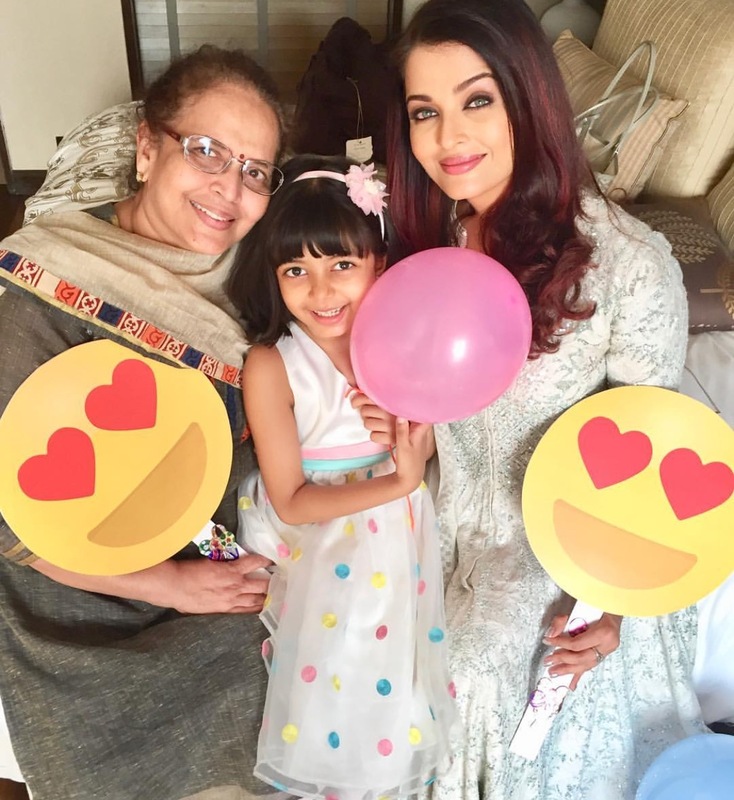 Aishwarya Rai Bachchan is one such lucky working mother. 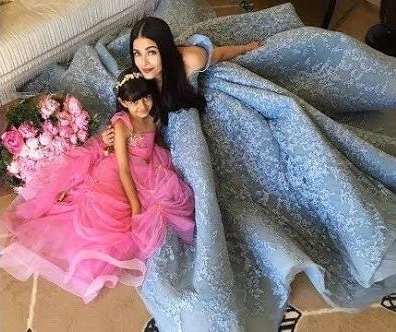 When Cannes Film Festival 2018 came calling, she decided to take Aaradhya along, like previous years. The mommy – daughter duo made sure to have some time together before being surrounded by paparazzi. 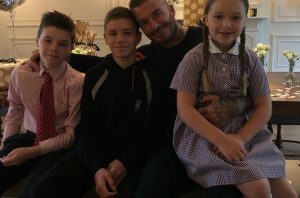 The two were spotted at the balcony of Ash’s room, where they were seen having their Mother’s Day moment – bonding together and exchanging warm hugs and kisses. Later, Ash also took Aaradhya, the cutest arm candy that can ever be, along at the red carpet.
. 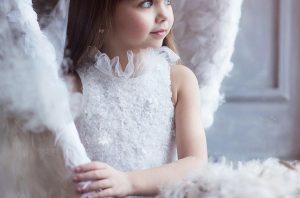 Yes, the Fanne Khan actress looked ethereal but we have to say we couldn’t stop smiling or looking at Aaradhya’s cuteness. We got pictures and videos below from two different episodes in Cannes. Want their look? 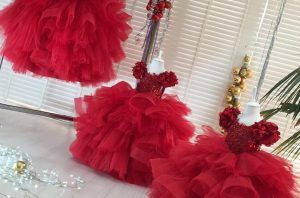 Size: Custom Mom: $15370 Bambini: $1272All prices include complimentary worldwide shipping. Contact concierge at sales@slaynetwork.co.uk or Skype slaynetwork to get it. Want their look? Size: Custom Mom: $15370 Bambini: $1272 wig (lace front: $5936; full lace wig $2695) All prices include complimentary worldwide shipping. Contact concierge at sales@slaynetwork.co.uk or Skype slaynetwork to get it.